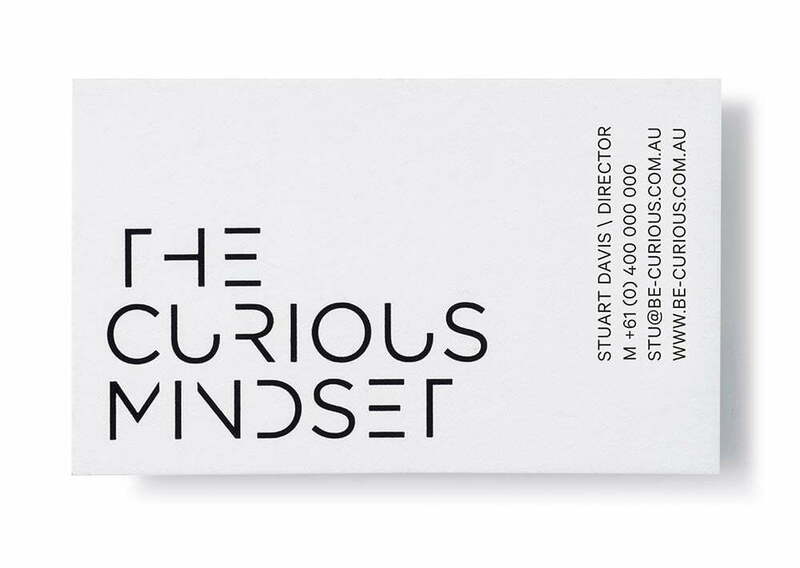 When business consultant and strategist Stuart Davis approached Toolbox to create a brand for his new consultancy business, he had done as he recommends and distilled the essence of what he does into a design brief.  The Curious Mindset is the personification of the mental space he wants his clients in, and appropriate, as his company name. Our task from there was to illustrate and evoke this simple, yet inherently complex concept. A bespoke typographic solution was selected from a range of varied and interesting concepts, which we all agreed evokes the nature of curiosity in an almost sub-conscious way. 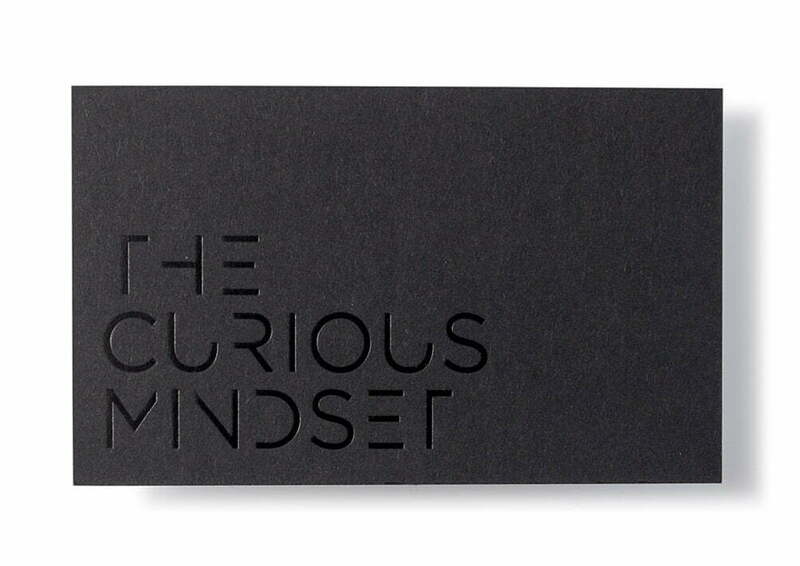 The business card with black foil on black stock further enhances this curiosity and discovery process.